‘Ant-Man’ hasn’t had the smoothest production so far with arguments about the script leading to the departure of original director Edgar Wright. 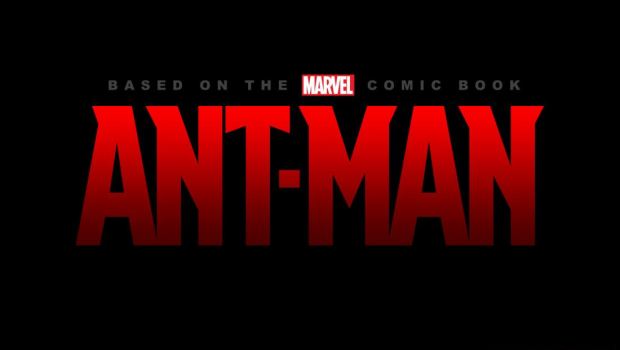 However with a new director in place, our leading men of Paul Rudd (playing Scott Lang) and Michael Douglas (playing the inventor of the suit and of the Pym particle, Hank Pym) in place too, filming is finally due to start next month. 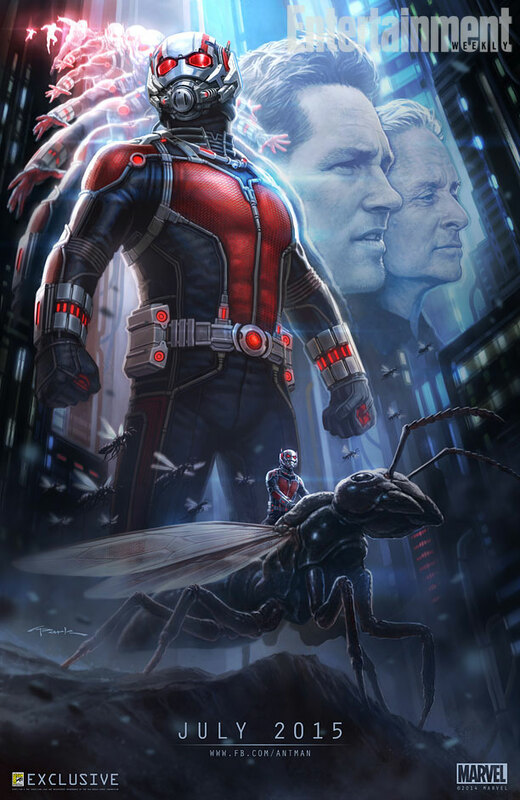 The suit looks great, our leading men look good and….. is that Ant-Man astride a flying ant??? Take my money, take my money now! !